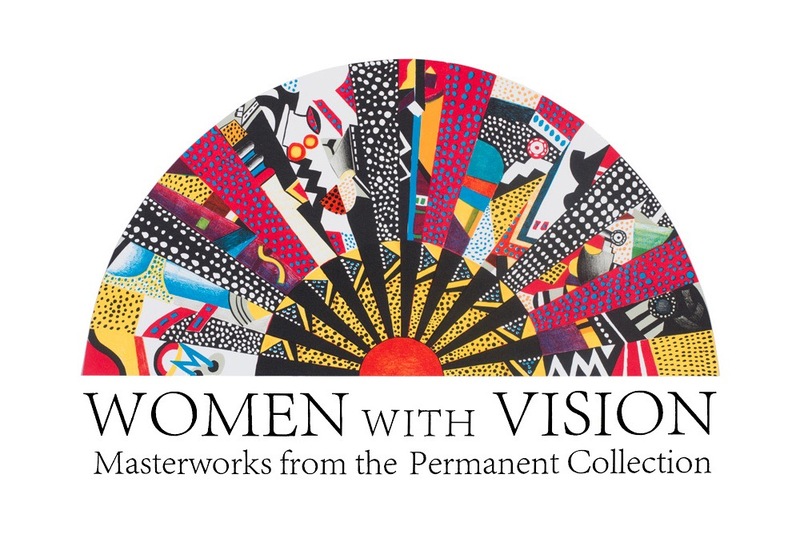 The Muscarelle Museum of Art is proud to present the virtual exhibition "Women with Vision: Masterworks from the Permanent Collection" in recognition of the 100 Years of Women celebration at William & Mary. This panoramic virtual tour allows the user to view works from the Muscarelle collection alongside curatorial research expressly chosen to honor the contribution women have made in the arts. 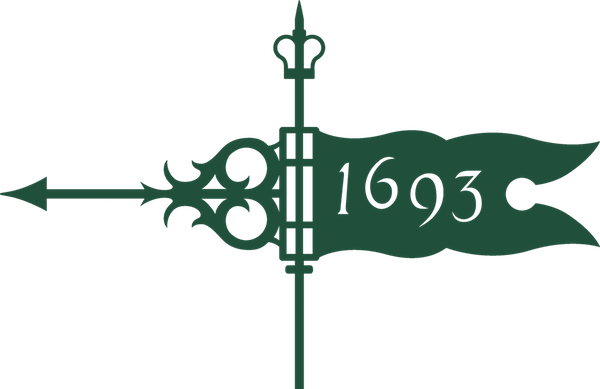 Women with Vision online launches the Museum's digital initiatives project called VIRTUAL MUSCARELLE. For optimal viewing, we suggest using Google Chrome, Safari, or Opera web browsers.